Everything in your life is a result of what you know. Did you know that abundance, peace, and well-being are our divine inheritance? However, due to life experiences we've forgotten our natural state. 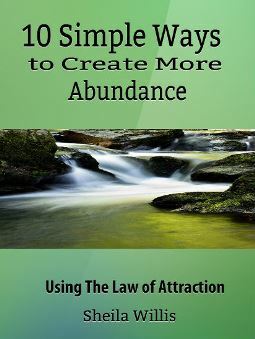 In this eBook, you will learn proven principles and methods to create abundance and more abundance. Isn't it time you start living your best life yet? Get your copy today.Digital product. Download available immediately after purchase.